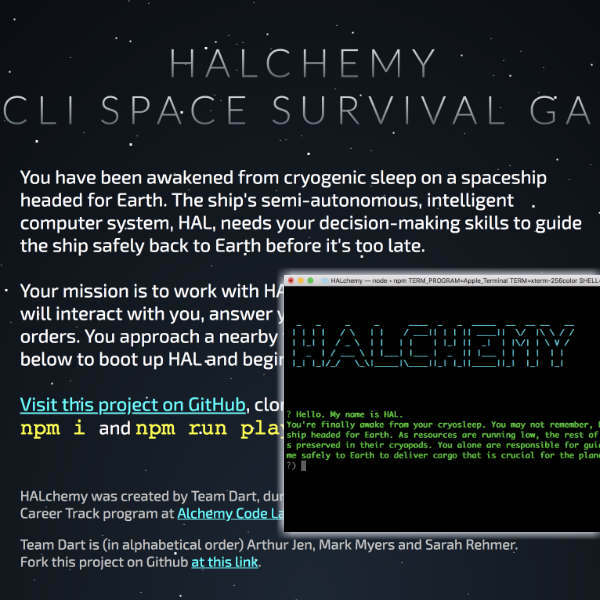 A Command-Line-Interface Ai natural language chatbot space game. 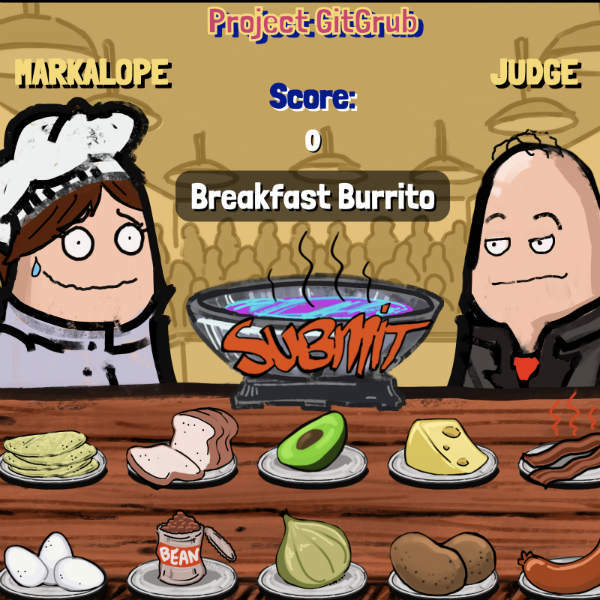 Built with Node.js and MongoDB with Mongoose. The game is played in the console. Created with Vue.js and PostgreSQL. 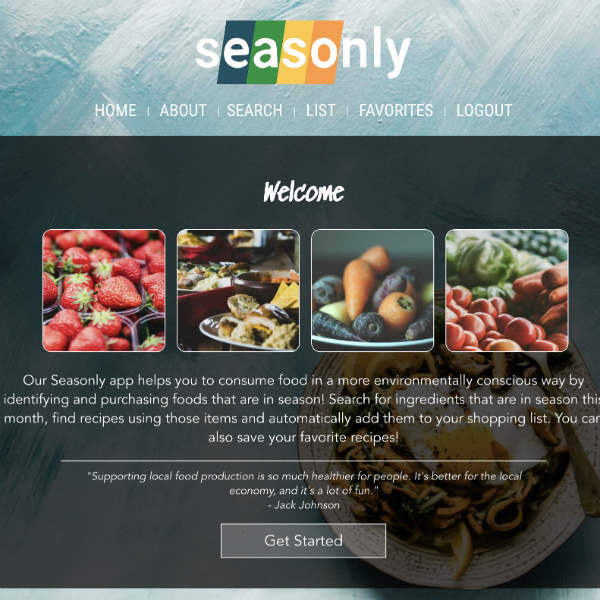 This app lets you find food that's in season and then search for recipes and create shopping lists and favorites containing those items.